Ever seen a guy in a skirt and thought to yourself ”wow, that looks so good”, making you think that Jaden Smith isn’t the only guy that can rock a skirt and still look cool. Fashion has evolved; society has begun to demolish gender specific terms and is making a shift towards gender equality. 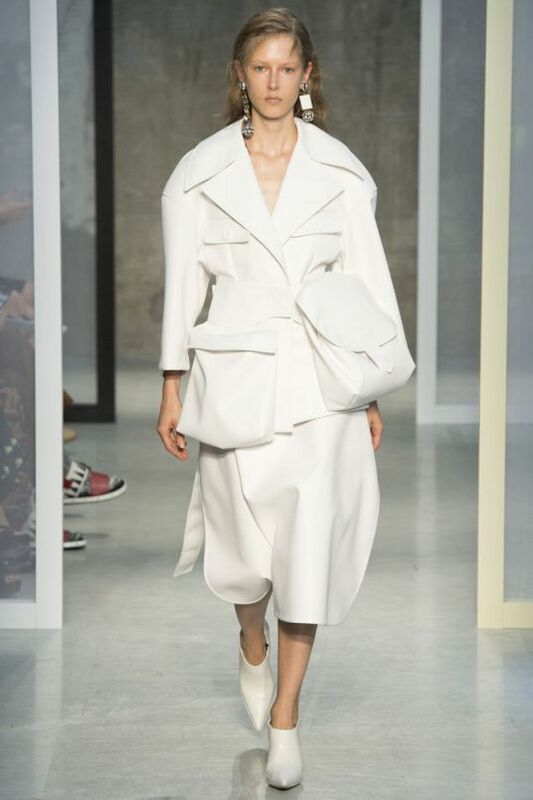 Many designers and fashion lovers have become fascinated with androgynous silhouettes and minimalistic looks, going for pieces that are slouchy rather than flowy, and blunt rather than tailored. Fashion brands like Vivienne Westwood, JW Anderson, Claire Barrow and Gucci are at the forefront of this movement, vigorously looking to change the way society views individuals that are not bound by the laws of gender assignment. ‘Why care about gender rules when clothes themselves work for anyone?’- In one quote, designer Shayne Oliver sums up the gender-free future of fashion. Today it’s common to see guys in cropped tops and girls sporting boyfriend jeans, making it almost imperative to join this unisex movement.